Made with a variety of oils, high quality cannabis, aloe vera, beeswax and shea butter, the Relax lotion will calm you while helping with pain, arthritis, sore muscles and inflammation. 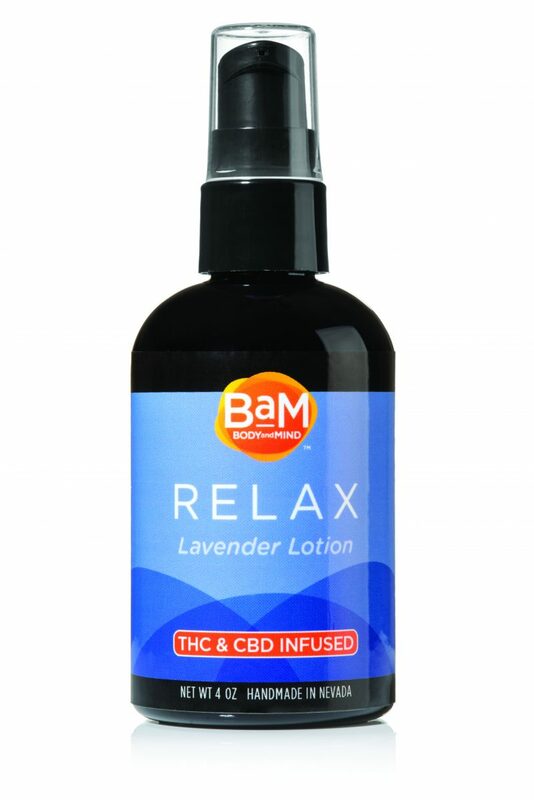 Sometimes, the annoyance of minor aches and pains just won’t allow us to rest and for me, BaM’s Relax Lavender Lotion was just what I needed. Made with a variety of oils, high quality cannabis, aloe vera, beeswax and shea butter, the Relax lotion will calm you while helping with pain, arthritis, sore muscles and inflammation. This is also a great moisturizer for extremely dry skin.